God has a plan for your life–one that's free of shame and condemnation. And the liberating truth is, you can start walking in that freedom today! unconditional love and limitless grace for you. Shame might say you've made too many mistakes, but the truth is just the opposite. 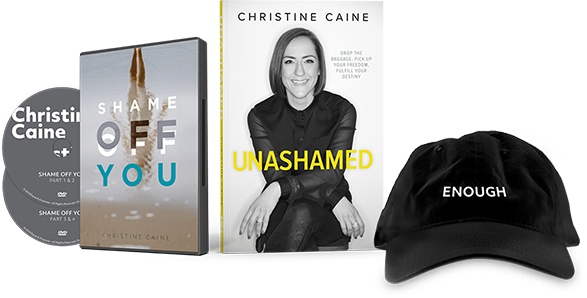 In Shame Off You, Christine Caine is going to help you discover the reality of God's unconditional love and limitless grace for you. 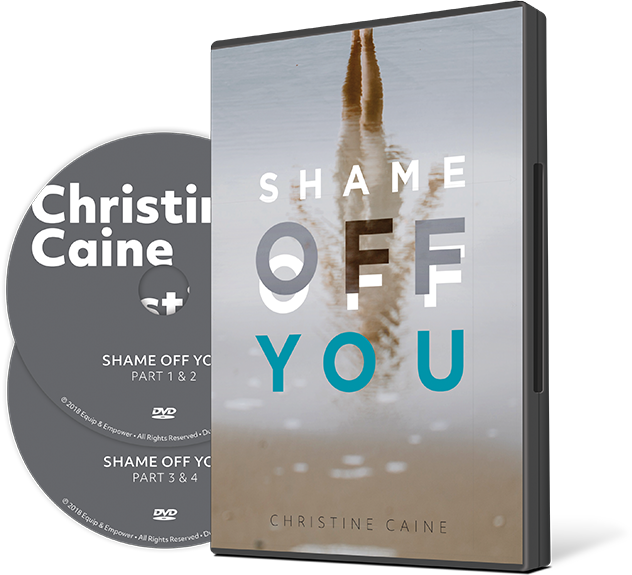 "The key to moving from a damaged, shame-filled life to a whole, shame-free life is allowing the healing power of the love of God to permeate every crevice of our wounded souls and bring healing, wholeness, and strength."